Studio Wildcard’s ARK: Survival Evolved finally has a release date on Xbox One – the in-development version of the game will cost $35 on the console and will be released through the Xbox Game Preview Program. Speaking to IGN, Studio Wildcard co-founder and creative director Jess Rapczak stated that the Xbox One version has the same amount of content as the PC version and that there have been “no compromises” in comparison. There will also be content for founders on Xbox One to invest in. 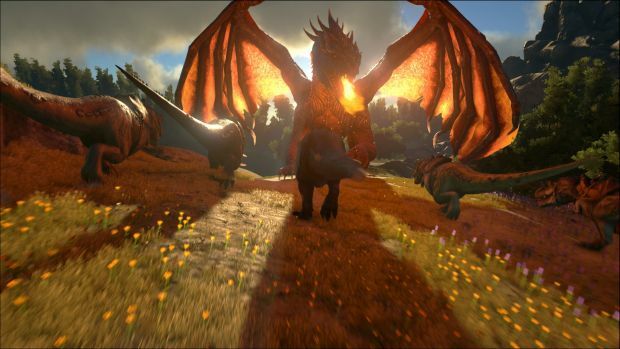 Will you be picking up ARK: Survival Evolved? Let us know in the comments.